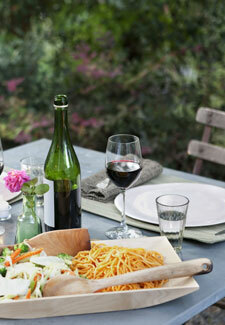 The sun’s been shining and it’s put us all in the perfect mood to relax this weekend and enjoy a glass of wine. With the Asda 3 for £10 offer, enjoy the fruity flavours and delicious notes in Three Mills Reserve Red. It’s crammed with berries, vanilla and a hint of cherry – pure summer in a glass! Labelled as ‘rose filled with sunshine’, the Casa Luis Termpranillo deserves to be tasted in this weather. How about the InVino Cabernet Sauvignon? Packed full of bramble and red berry flavours, this Italian red is full-bodied with a smooth finish. perfect for BBQs… wishful thinking? We hope not. Offer ends June 20th. Happy saving!